On the hunt for a house with room to grow? 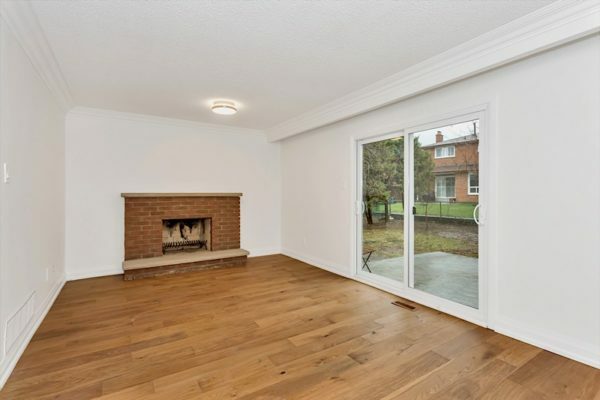 4092 Dunmow Crescent is a lovely brick semi-detached option, located in one of Mississauga’s most bustling neighbourhoods and featuring five levels of living space including a finished basement, nanny suite, and second kitchen. This four-bed, three-bath home has been lovingly updated with hardwood floors throughout, stainless steel appliances, and lots of natural light. Its open design is perfect for growing families and entertaining enthusiasts alike, and there’s lots to love about the roomy backyard. Plus, this home is easily accessible, just minutes from great shopping, dining, and Highway 403. Want to learn more about 4092 Dunmow Crescent? Contact Jasbir Deol today.